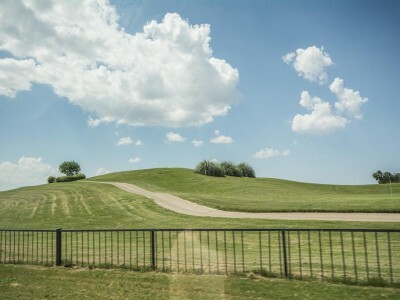 The major negative influenced affecting the Riverchase land was the need to reclaim approximately 380 acres fro the Trinity River floodway and floodplain, a task requiring more than 3 million cubic yards of fill material, enough material to cover a football field and stand over 100 stories high. 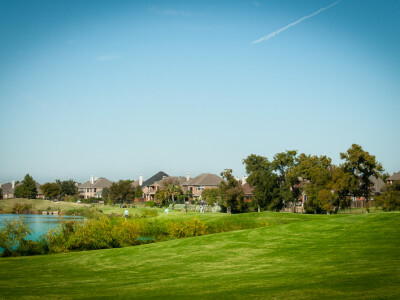 Terra solved this problem by the formation of a flood control district created by the Texas legislature, one of the many governmental bodies involved in the review and approval of the Riverchase reclamation plan. 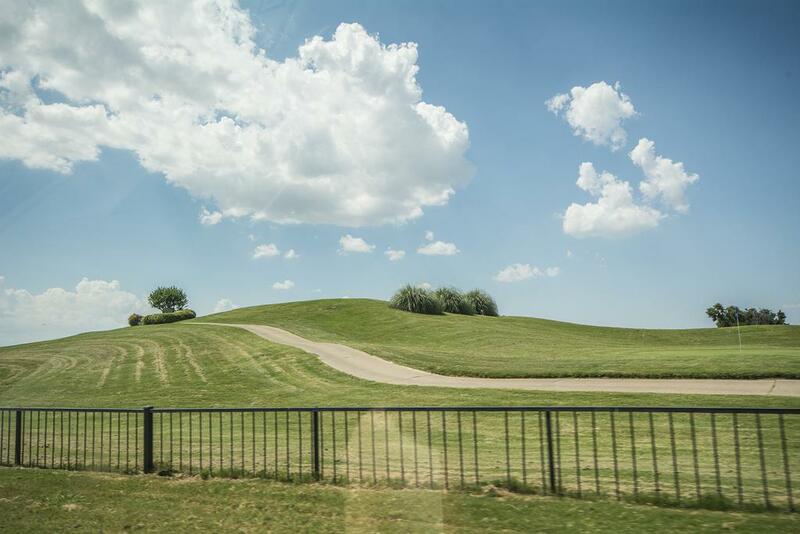 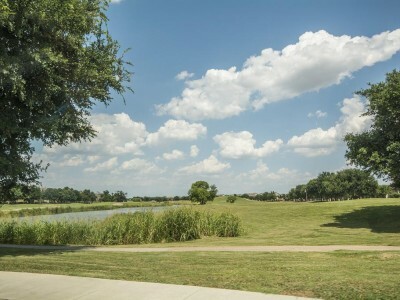 Terra addressed difficult environmental factors, such as the clearing of congestion and debris from the Trinity River basin, drainage and grading of an abandoned gravel. 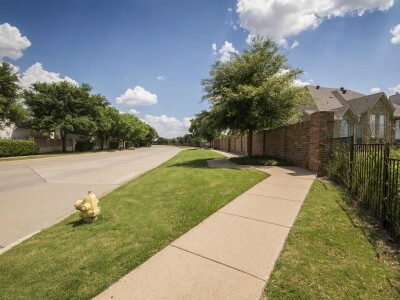 Pit and removal and proper disposal of large amounts of illegally dumped trash. 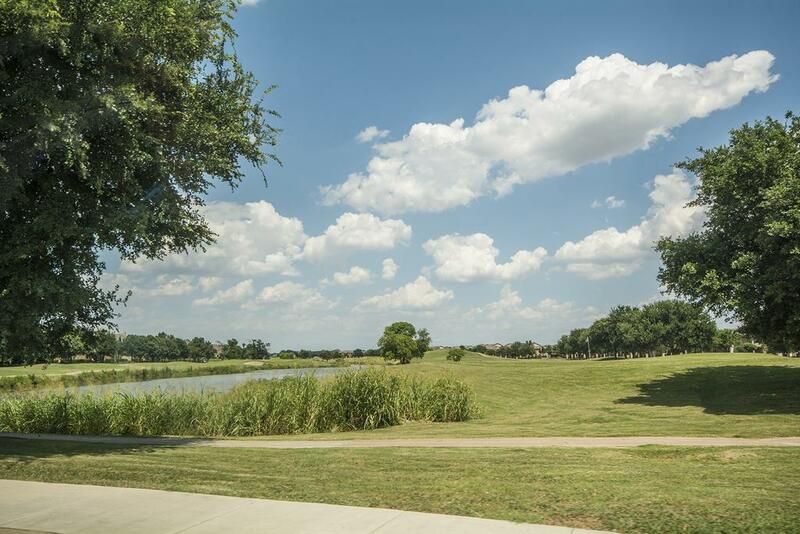 Also, as part of the master-planned concept, Terra converted the mile-long 380 foot wide power transmission line easement throughout the property into a community greenbelt and recreation area with landscaped jogging/bicycle trails and exercise stations. 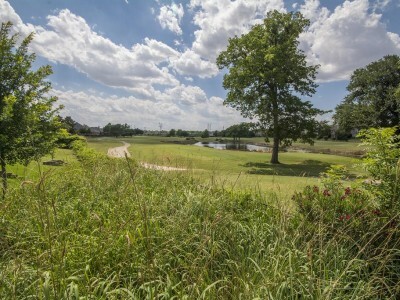 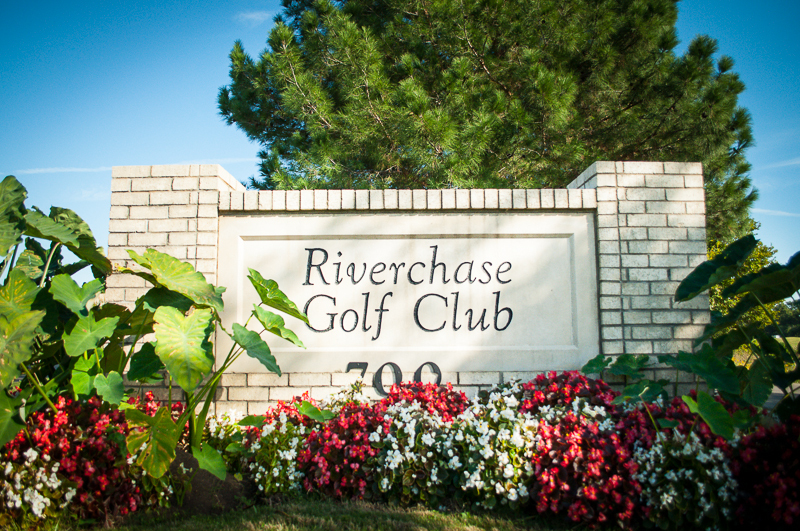 To encourage community support and to further increase the value of the property, Terra built a championship golf course, designed by the renowned George Fazio, which extends throughout Riverchase. 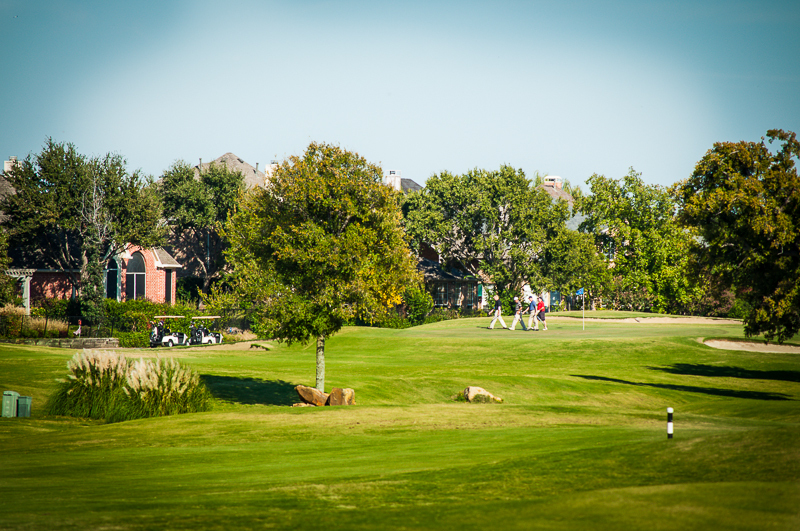 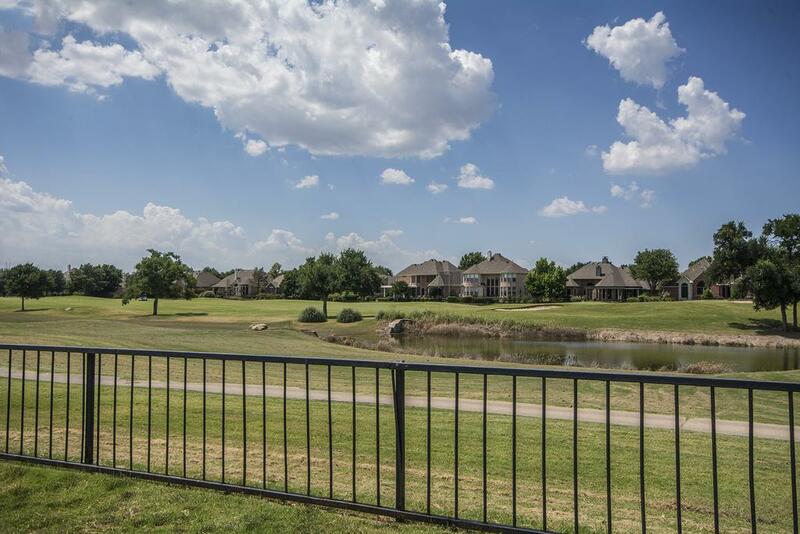 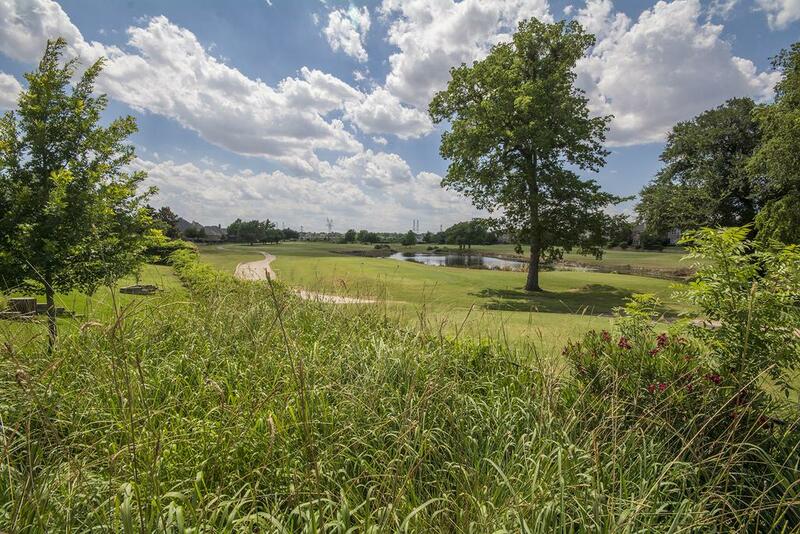 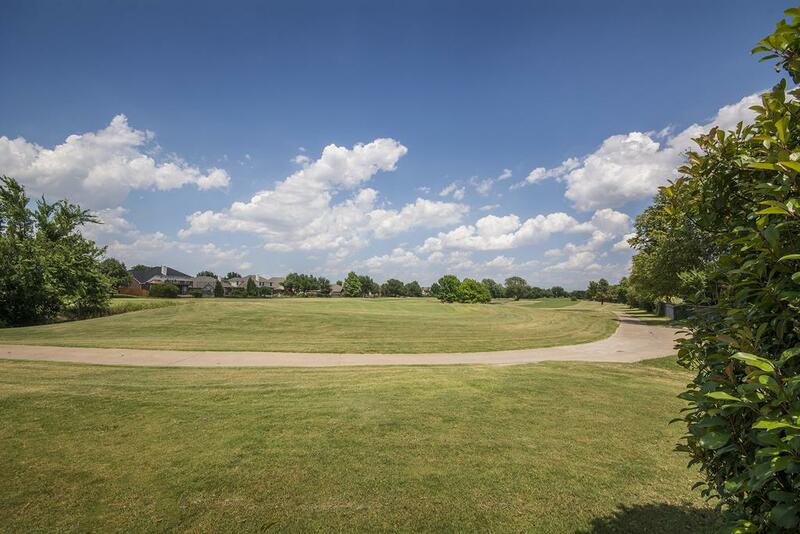 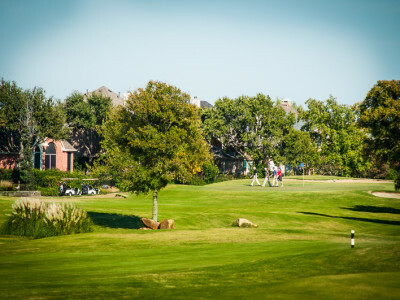 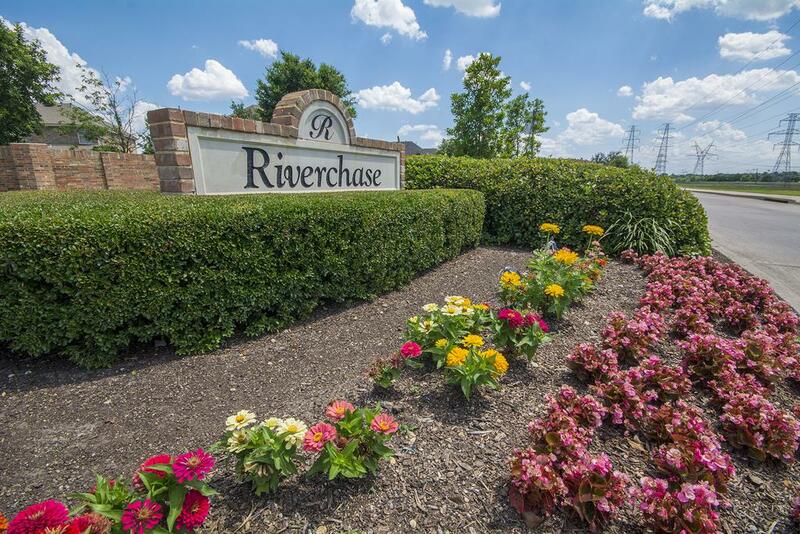 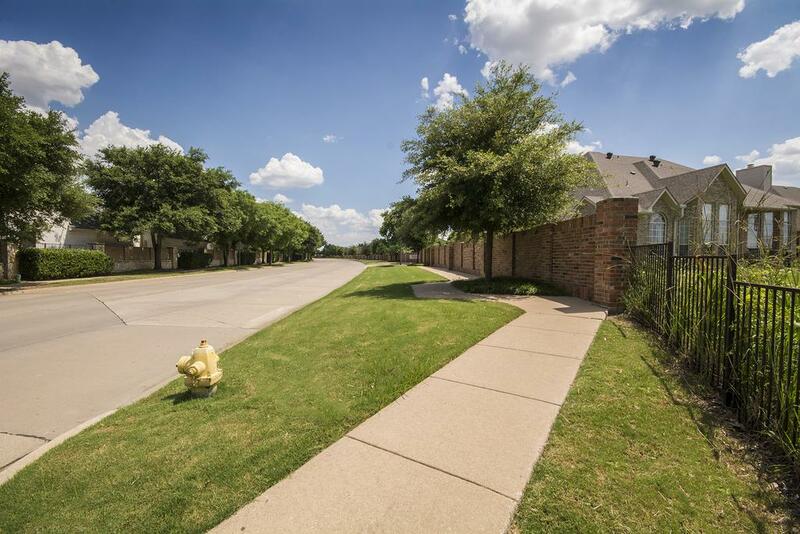 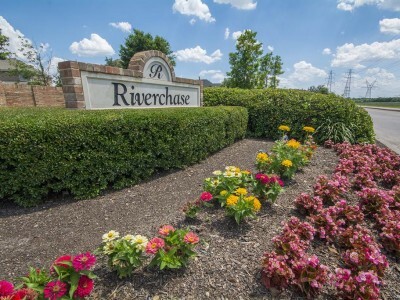 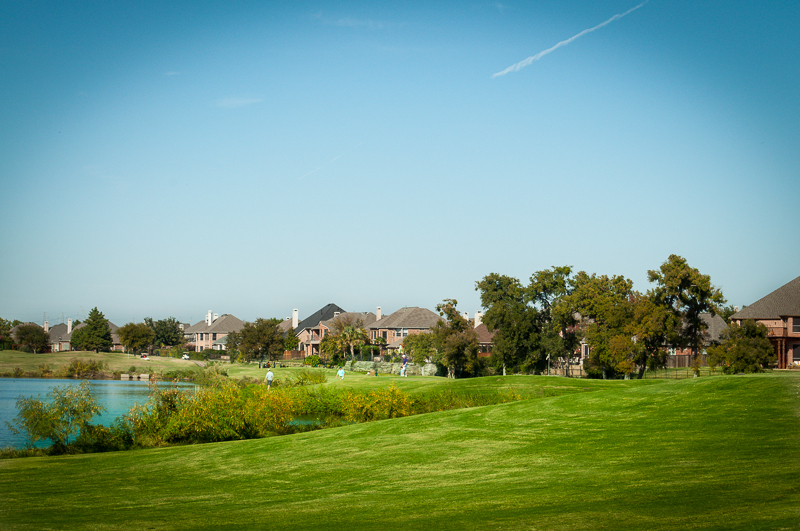 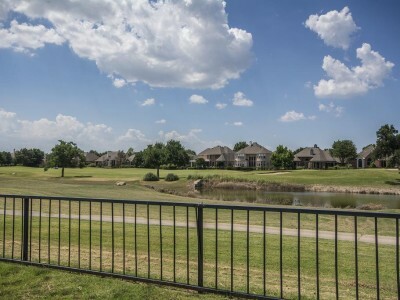 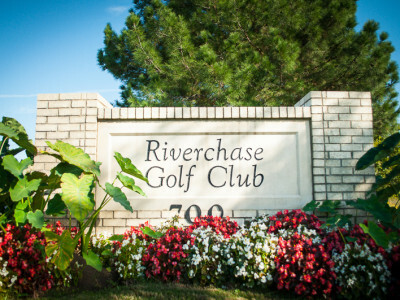 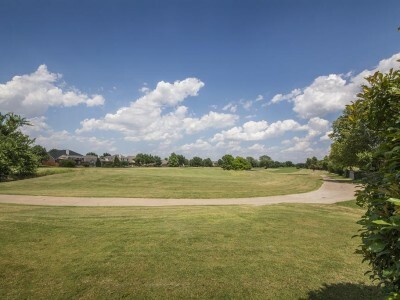 It is the only golf course in Coppell and provides a special marketing incentive and life-style attraction for the residents of Riverchase.